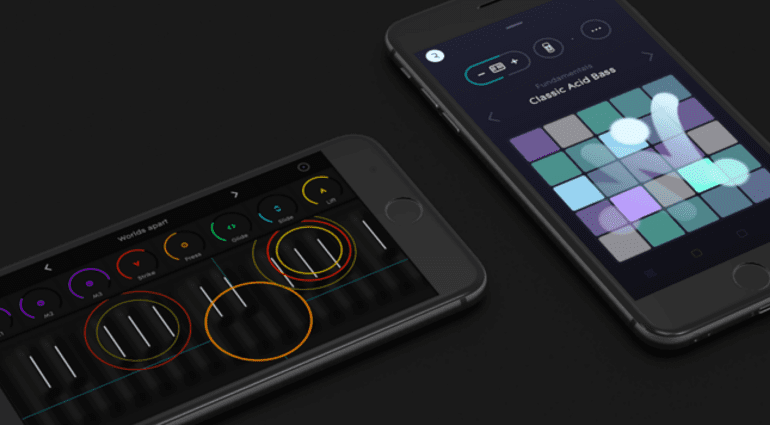 ROLI has announced that it is re-releasing its NOISE iOS app under a new name. 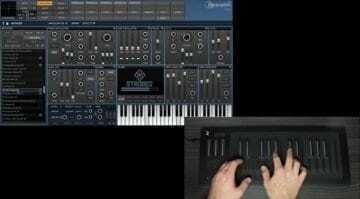 The move follows something of an uproar caused when the app was previously re-issued to coincide with the release of Blocks – and lost the Seaboard view in the process. 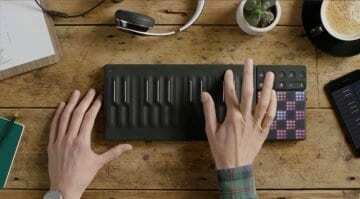 The company has reacted quickly, however, and released Seaboard 5D. 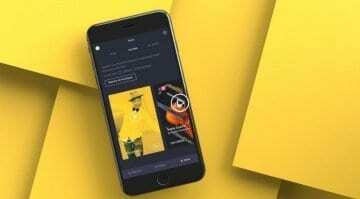 The new app is also free and can do everything the old version could – and more. 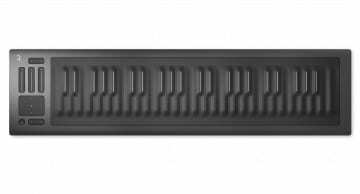 Seaboard 5D includes all the soundbanks for free, including Hybrid Acoustic (around 500 MB), Expressive Electronic and Synthetic Leads. That ought to mollify the pitchfork and burning torch crowd understandably upset at their app losing features with a new release. The app doesn’t have any additional features per se, but has seen a few bug fixes. You can remote control the app with any MIDI controller, but you’ll get the most out of it using an MPE-compatible unit, of course. We take our hats off to ROLI for their commitment to customer service. Not many manufacturers would act this way, and even fewer would do it so promptly. Their contrite yet friendly statement on their support site is a lesson to others on how to pitch customer communication. For more information, head over to the ROLI website. Or download the app for no money in the iTunes store.